Itel It1513 (a.k.a. 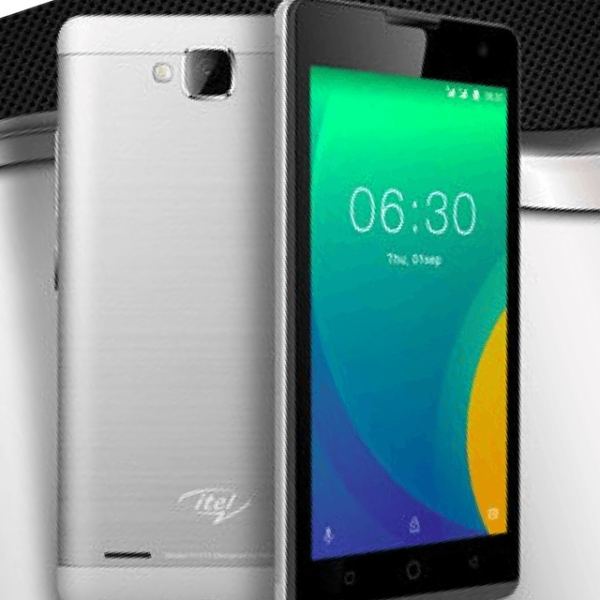 Itel 1513) is very similar to the Itel S11, but offers some tradeoffs for a more affordable price. Compared to the S11, the front camera was downgraded to 2MP from 5MP and battery reduced from 2400 mAh to 2100 mAh. Itel It1513 sports a 5.0-inch display with a 5 megapixels rear camera, and run on Android 6.0 Marshmallow out of the box.